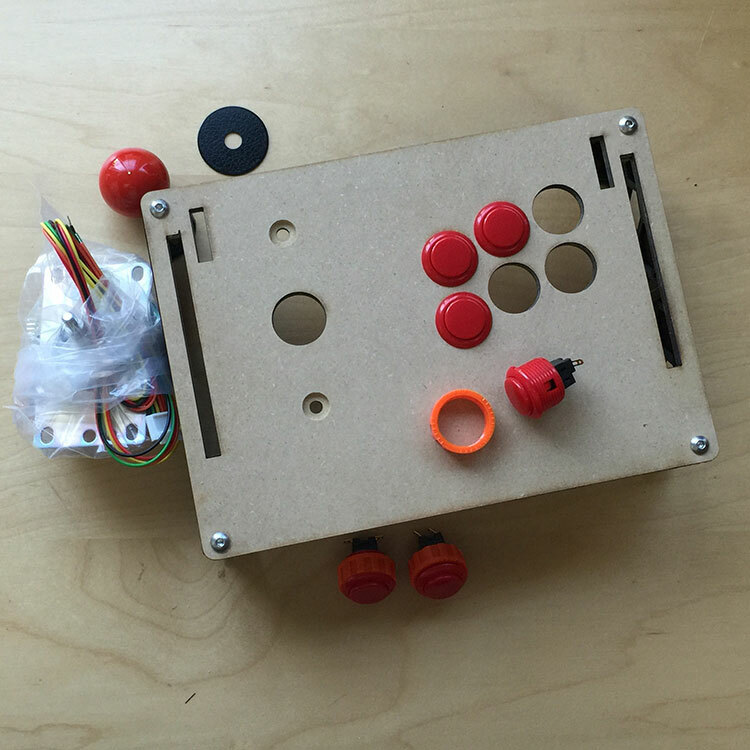 Our goal is to make easy to build arcade controllers. 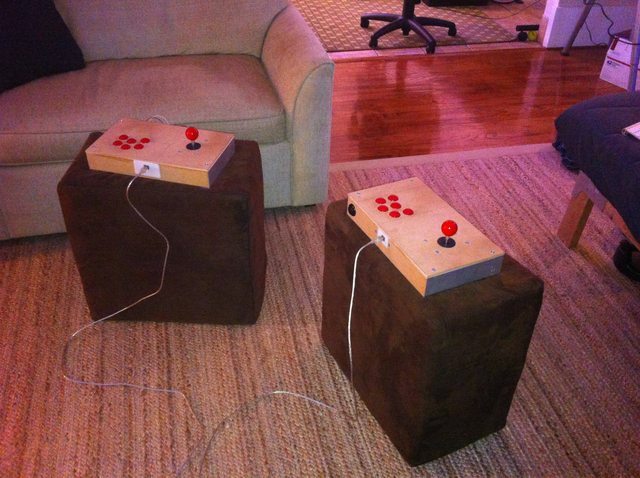 Making an arcade controller usually means cutting tools and a place to make a mess such as a wood shop. Our designs are all laser cut and 3D printed. This fusion of digital disciplines allows you to make what you can and outsource the rest without the need for anything more than a screwdriver. In addition, since everything is digital, anyone can edit or improve the original plans to meet their own needs. We aim to create designs that are affordable and focus on getting you gaming ASAP. Open-source large format fightstick. 3D printed and laser cut components for easy customization. Compact and accessible fightstick. Quick to assemble. Minimalist design. Price break for pairs of units. Designed from the ground up for the 3D printing process. Optimized for print time, strength, and design. 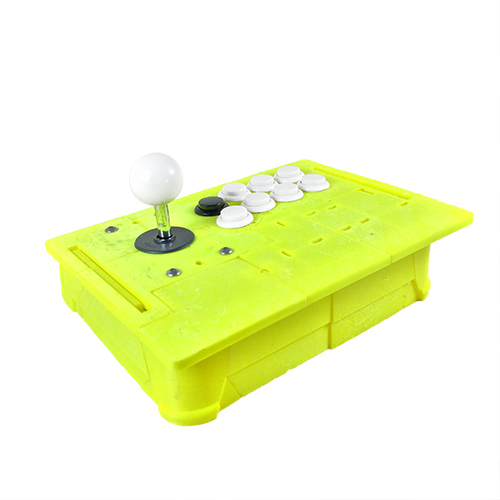 A portable arcade controller with a slot for your laptop. It's a simple way to game anywhere. Just connect a laptop and start playing hundreds of classic multiplayer titles anywhere! Our very first build was some scrap wood and aluminum cut on a bandsaw and bent on a vice. We asked each player to doodle on it for a very sentimental pair of fight sticks. Although retired, the frames are proudly on our desk to remind us that we do all of this to for the Player 2 in our lives. Let's play games together.